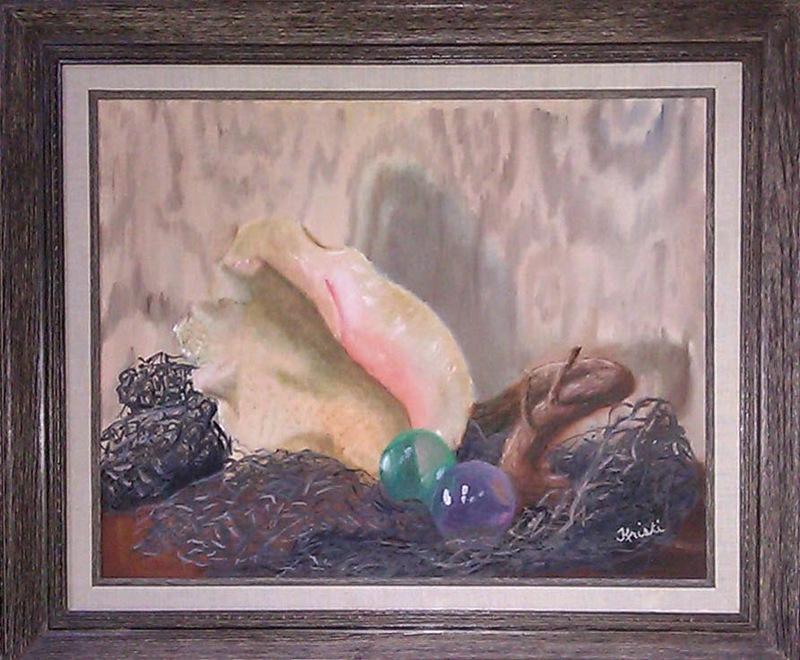 Still life I painted as a teen ~ "You need dark areas to show light." Recently, on a segment of Perspective Reboot® with Kristi Borst1, I shared my perspective that our judgment of "another" is never really about them. This understanding was integral to my owning "what others think of you is none of your business." Imagine living without the affects of others' judgment upon you!? !